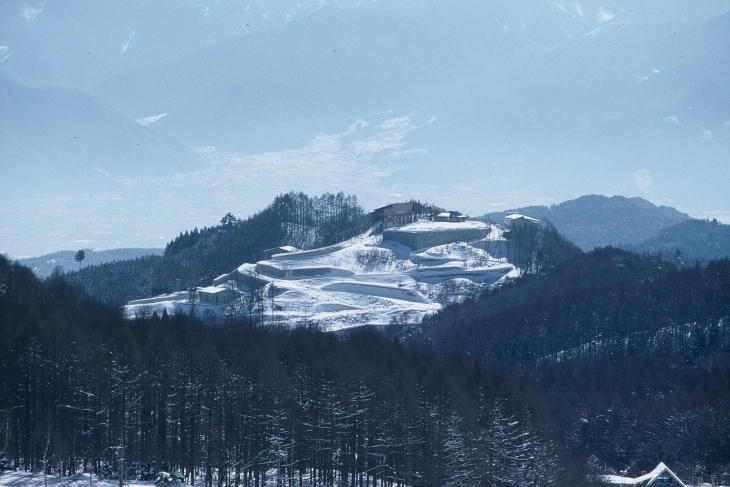 The Spiral is the world’s southernmost official racing track, which was built based on the Nagano Olympics’ basic principle of “coexisting with nature”. It is also designated as the national athletic event type-based intensive training center. Approx. 40 min drive from Nagano, Suzaka Nagano Higashi and Shinanomachi ICs (Approx. 22 km).